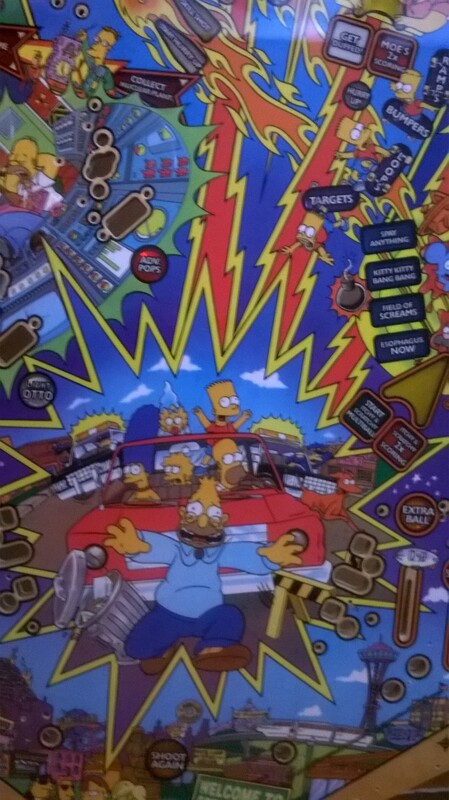 Stern was on a roll with The Simpsons Pinball Party and LOTR as they started to take pinball deeper than it had ever been before. 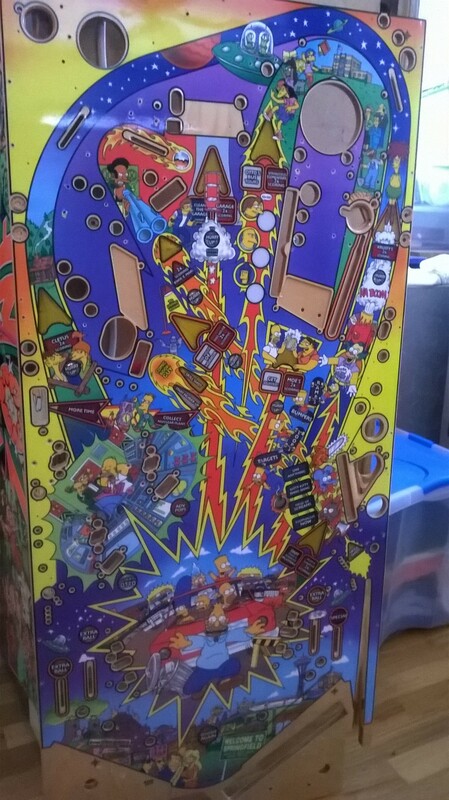 A beloved pinball machine for a beloved sitcom. If you only have a small collection this is the type of game to keep around for endless replay value and because of that, it is worth the cost and effort to restore $900 gets you the complete set of upper and lower playfields. Don’t let Bart show is real age and get this thing while you can!